Hand and wrist injuries are common. Of course they are, with the amount we use them it’s only natural that they come under some wear and tear along the way. Most injuries and conditions resolve themselves over time, but as with everything there are a few that require further treatment. A thumb sprain occurs when the thumb ligaments are stretched beyond their capabilities, leading to a sprain or sometimes a tear in the ligament. This is usually a result of excessive force bending the thumb backwards. It is a common sports injury, but we most typically see thumb strains when someone falls onto an outstretched hand. Treatment can be both operative and non-operative depending on the severity of the injury. Fractures of the hand or fingers can occur as a result of a twist, a fall, a crush or direct contact. It can occur in the small bones of the fingers, called the phalanges, or the long bones which are called the metacarpals. Symptoms of the injury include swelling, inflammation, tenderness to touch and immobility. Rugby Jersey Finger, also known as an FDP rupture or just jersey finger, is a finger injury common amongst rugby players. It isn’t an injury limited to the sport though, with similar injuries seen in similar sports such as American football and Aussie rules. Specifically, the injury occurs as a tear in one of the four flexor tendons in each finger. The injury occurs when grabbing an opponent’s shirt. As the fingers are bent around it, the opponent will wrestle away forcing an extension of the fingers. Trigger finger is a common, painful condition that can affect any of the fingers or thumb of children and adults. A nodule may develop on the tendon or the sheath may become thickened which can lead to difficulty of tendon gliding in its tunnel known as trigger finger. Sufferers experience a locking experience of the finger in a bent position, generally in the morning. Forceful straightening of the finger is often required which leads to more pain and swelling. Small fluid-filled ganglion looking cysts. They occur at the end finger joint (DIP joint), on the back of the hand close to the base of the nail. They are usually formed by small bone hooks around the joint. Both operative and non-operative treatment is available depending on the severity of the cyst. Finger arthritis develops when the cartilage between two moving bones wears down. When the cartilage begins to deteriorate, the two bones rub against each other and this causes pain and swelling. There are two types of arthritis: osteoarthritis which is caused by simple wear and tear, and rheumatoid arthritis which is an inflammatory condition where the one’s own body attacks the lining of the joint and destroys the cartilage. Ganglion cysts are fluid-filled swellings which usually develop near a finger joint. They can range from a pea to a golf ball in size, with the difference being dictated by the amount of synovial fluid filling the cyst. Synovial fluid is the lubricant that surrounds joints and tendons. Over time these cysts can become large and unsightly, however it is important to remember that ganglion cysts are not cancerous in any form. While ganglion cysts can occur on most areas of the body, they are most commonly found on the back of the wrist. Other locations include the front of the wrist, the balm and the base of the finger. Carpal Tunnel syndrome is a condition where uncomfortable pressure is being put onto the median nerve, leading to sensations of pins and needles sensations in the hand and, in more severely, sensations of numbness, muscle wasting and weakness in the hand. CTS has been known to clear itself up over the span of a couple of months. If one is experiencing mild symptoms early, then it may be worth working on some home remedies mixed with abstaining from activities that may be an issue. 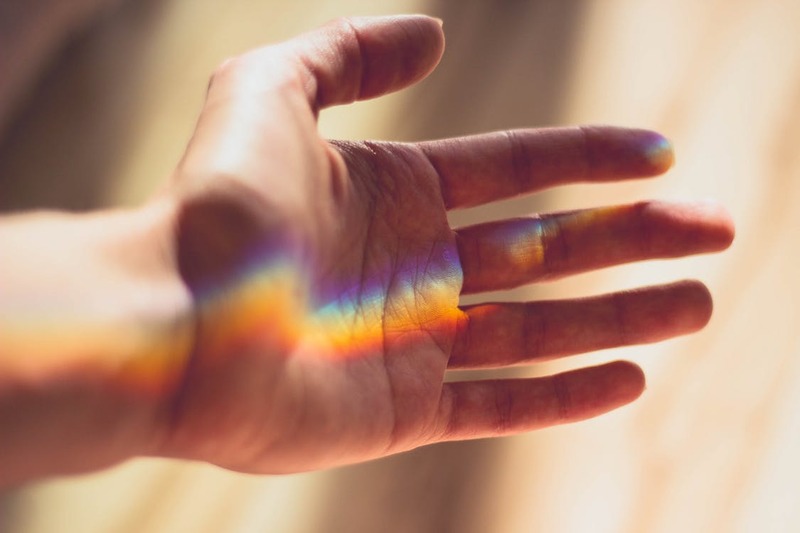 The condition starts with appearance of a painless lump or band in the palm of your hand, developing over a period of time. Over time the lump can develop into a band passing into the fingers leading to the finger contracture. When a contracture is developed fingers do not straighten up and you can get problems putting your hand in a pocket or putting on gloves. Unfortunately, there is no known cure for the condition. There are plenty of treatment options available, though. They are generally available when the disease begins to seriously affect hand function, to a point where one is unable to carry out daily tasks. Any break that involves end of the 2 long bones of the forearm (radius and ulna) is considered a wrist fracture. Although most cases are a simple break treated non-operatively with plaster casts, some are more complex involving the articular surface of the joint and areas of ligament attachments. Surgery may be required in these cases. Breaking of the scaphoid bone, which is one of the carpal bones in wrist. Usually, a scaphoid fracture occurs when you fall onto your outstretched hand. This is when your palm is flat and your wrist bent backwards as you land on the ground. A broken scaphoid bone can be identified by pain around the wrist area, along with bruising/swelling around the wrist. The pain of a scaphoid fracture can often be milder than your usual fracture, meaning patients assume it’s a sprain and don’t discover the fracture until visiting a doctor several weeks later. The Scapholunate ligament is an important ligament that holds the scaphoid and lunate bones together. 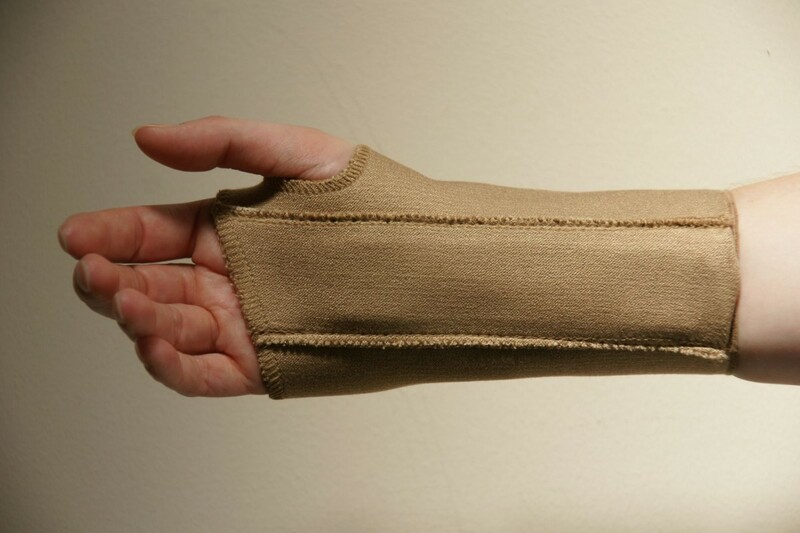 When ruptured it can cause pain and instability in the wrist. The injury often results from a fall onto the outstretched hand. These injuries are usually considered as ligament sprains where one or 2 parts of this 3 part ligament is injured, but there is no instability in the wrist. The triangular fibrocartilage complex (TFCC) is a structure on the little finger side of the wrist, that supports the small carpal bones in the area, also keeping the forearm bones stable when using the hand to grasp or rotating the forearm. There are two types of TFCC Tear, both caused by different factors. Type 1 tears are traumatic tears, often caused by accidents such as falling on an outstretched arm. Type 2 tears are degenerative conditions that occur with age, as the cartilage is worn down over time. Wrist arthritis is a condition which affects the joints in the wrist. There are two types of arthritis: rheumatoid arthritis, which is caused by the body’s immune system attacking itself, sending antibodies to the lining of the joints; and osteoarthritis which is a result of the degeneration of joint cartilage. Arthritis sufferers will say that they experience pain in the wrist at least once a day, and the pain presents itself through the common symptoms of swelling and inflammation.